Overcooked! returns in this multiplatform sequel now with online play. 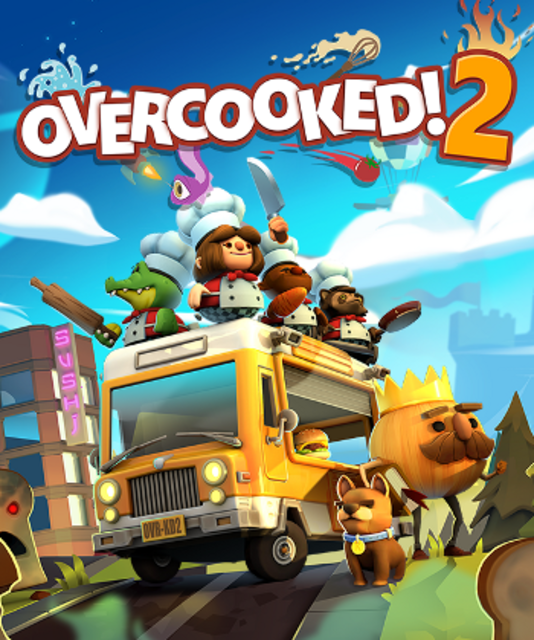 "Pretty fun couch coop cooking game."